Please use our inquiry form. to request further information or an offer on a product. 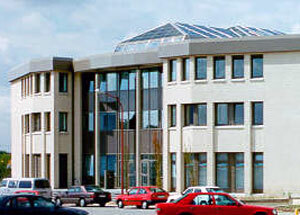 Our premises are located in the commercial area (“Gewerbegebiet”) of Baesweiler within the technology centre (ITS). See “Location (how to get there)” for details.